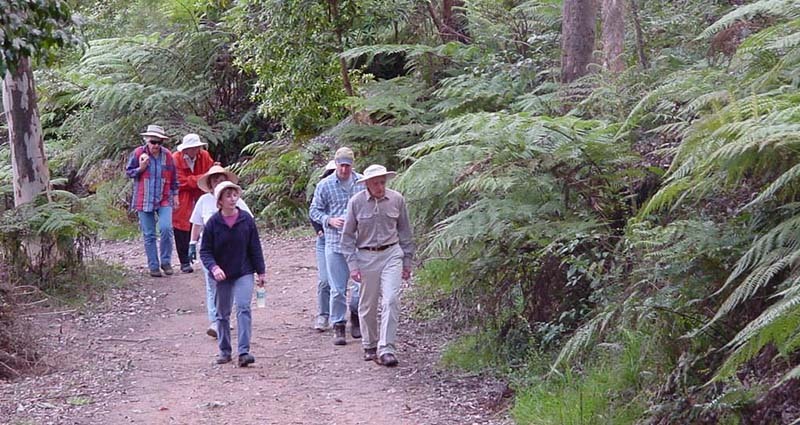 There are many ways to participate in the Hornsby Shire community. 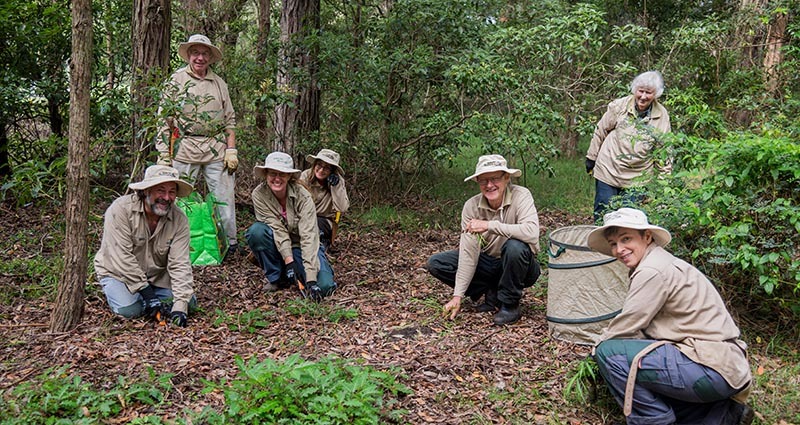 You can volunteer at a Council or community event, become involved in our Bushcare program or simply join one of our free guided bushwalks. Find out more. Hornsby Shire Council values feedback from the community. Council seeks feedback from the community via surveys, public consultations and exhibition of proposed projects. See all current consultations here. 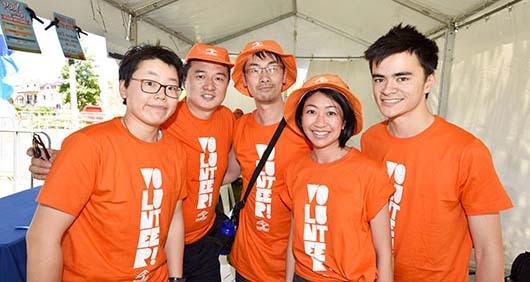 Volunteers make a very important contribution to the Hornsby Shire community. There are a number of ways that you can get involved. 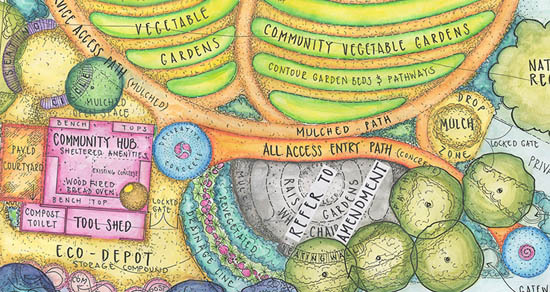 Hornsby Shire Council supports community gardens where local residents can grow herbs, vegetables and fruit. You can make new friends, learn new skills and save money.